Daily Passes Visit during time periods indicated without overnight accommodations. 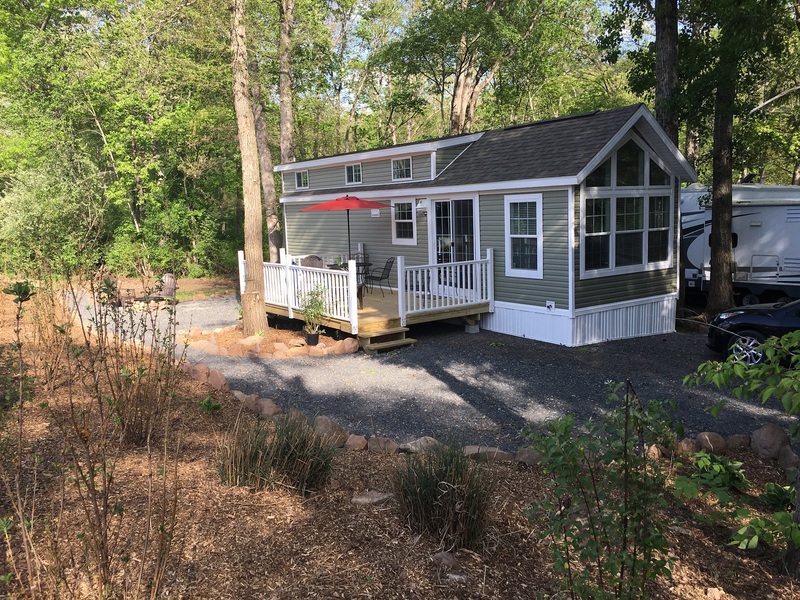 Price shown is per weekend for one or two campers on a site. C31, C60-C63, C158-C159, and C173-C175 are equipped with a queen size bunk-bed and a futon. Due to their sunny location, cabins 158 & 159 are equipped with a window air conditioner. Campers must supply their own sets of linens and pillows. 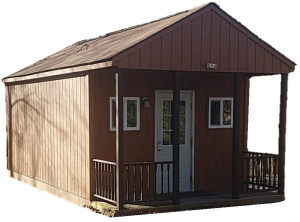 The cabin interior is approximately 12′ by 12′. No smoking or pets, please. Pennsylvania Hotel Occupancy Tax (6%) will be added to cabin reservations. Price shown is for one or two campers in the cabin. Sleeps eight in two separate bedrooms with two queen-sized beds, plus a couch and table fold downs. Additional linens and pillow rental are available. Sleeps eight in one private bedroom with queen-sized bed. Two loft sleeping areas plus couch bed. Bedding and towel sets included with rental. Daily cleaning service available by request. 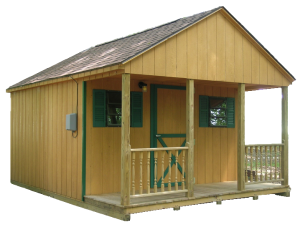 Applicable for all campsites, cabins, trailers and park models. Rates are for a 3:00 PM check-in and 12:00 NOON check-out. Deposits will be applied to the end of your stay. There are no refunds for early departures. Full campsite fee payment is due upon the arrival of the first person. Online reservations charge full amount at the time of reservation. 15+ days prior to arrival: 100% credit of deposit towards another date in the same season. 8-14 days prior to arrival: 50% credit of deposit towards another date in the same season. 7 days or less will forfeit your deposit. No shows will affect future reservation privileges. No refunds or credits for Holiday weekends, Illumination weekend or the final weekend of the season. Note: Weather forecasts. changes in your job, available days off, health or family situation do not warrant an exception to our policy. Consider travel insurance to reduce any risk from unexpected circumstances. Any exceptions to these policies must be made in writing by campground ownership. 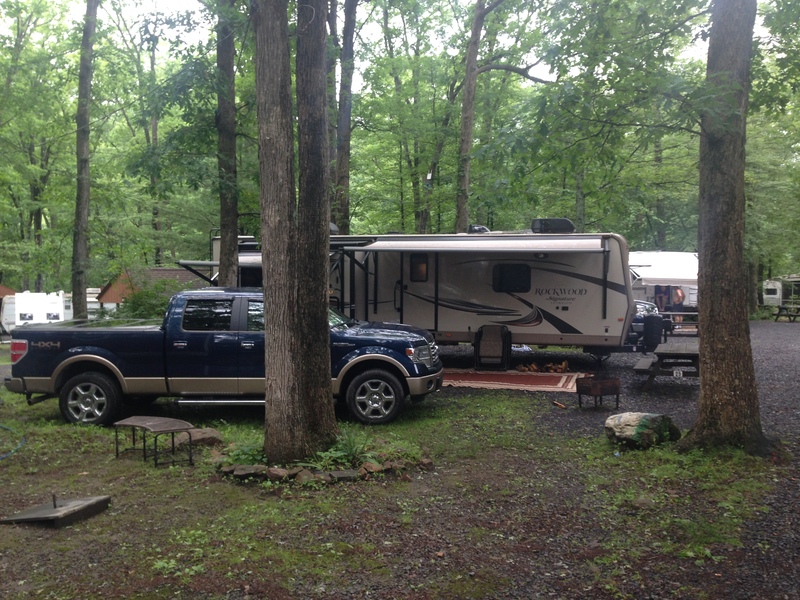 We do provide a service to move trailers on and off campsites with advanced notification. The fee for this service is $5 per move. This can be arranged with guest services. There is a separate agreement to sign for this service. Sorry, this service is not available for 5th Wheel trailers. It is important that you alert Guest Services to schedule your moves and update us on any additional reservations or cancellations.